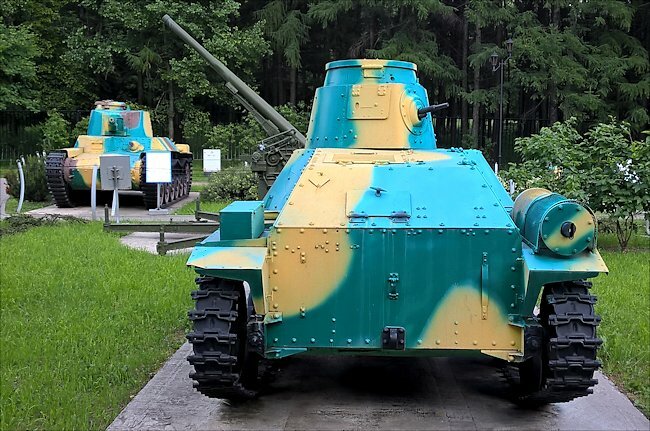 The Russian Central Museum of the Great Patriotic War 1941 - 1945 in Moscow has an outdoor collection of captured Japanese WW2 tanks including a Type 95 Ha-Go light tank. 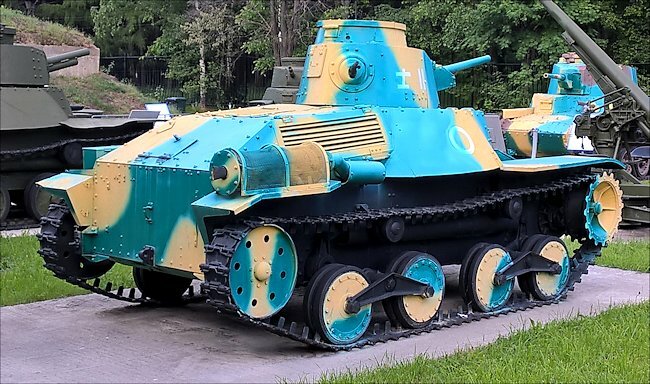 It was designed to fight enemy infantry not tanks. Around 2,300 were produced and they took part in the Second Sino-Japanese War and fought against the Russians, Americans, British and Commonwealth forces during WW2. 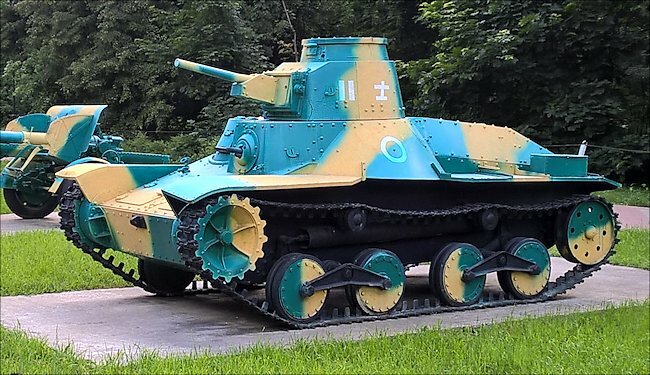 This Japanese Type 95 Ha-Go light tank is looked after at the Central Museum of the Great Patriotic War 1941 - 1945, Park Pobedy in Moscow. You will find it in the road called Kutuzovsky Ave in the west of the city. The nearest metro station is Park Pobedy. The tanks are kept in an outdoor section to the left of the main museum building, as you look at the entrance. Follow the signs to the 'War Weaponary and Fortification' exhibit. 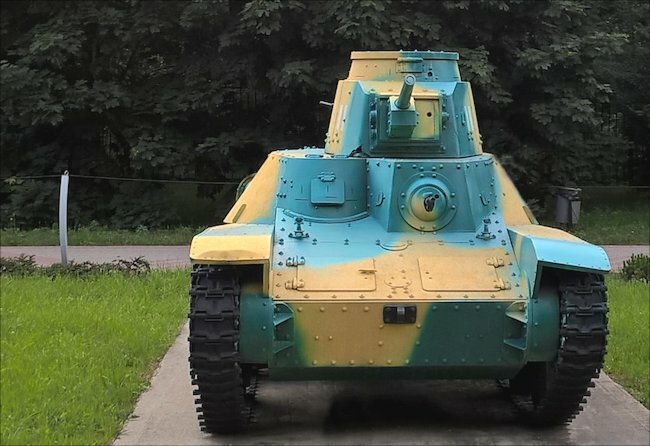 There are no tanks in the main museum.